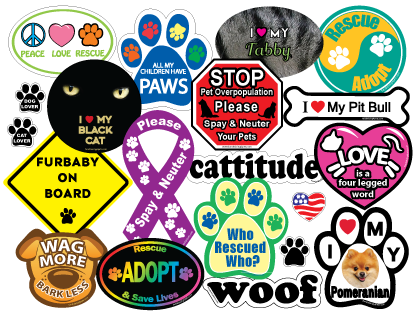 At Fundraising4pets.com, we love animals like you do! 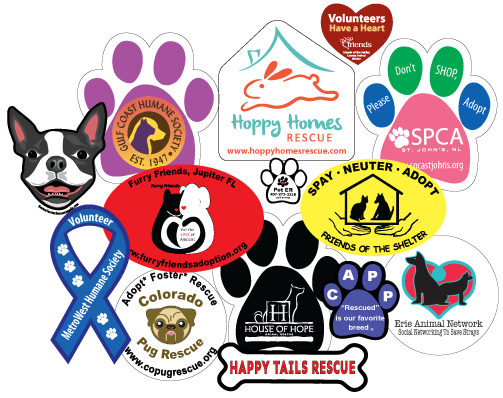 We create top quality car magnets that animal shelters & pet rescues can purchase at the lowest prices in order to get the highest returns. Everyone who loves animals is invited to shop! We want to help your fundraising events & promotion campaigns make a big impact for the dear animals in your care. And check out our custom magnets, too! Fundraising4pets.com helps you help them! ANY COLOR! ANY SHAPE! ALL ARTWORK ASSISTANCE IS FREE! 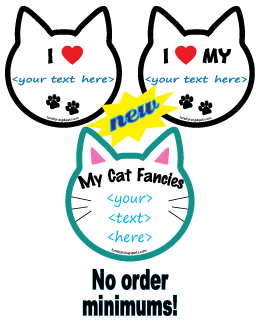 Personalized cat head & bone magnets! 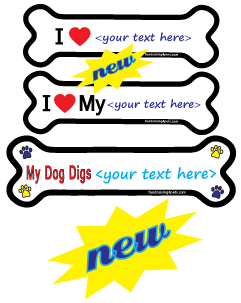 Simply tell us what text you want! TO GIVE YOU THE BEST!